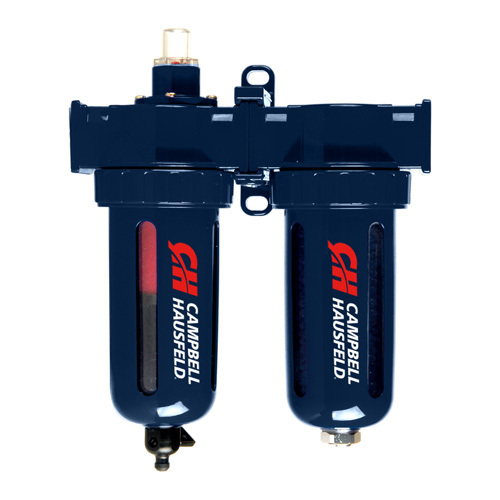 The Campbell Hausfeld air cleaner/dryer system (PA208503AV) cleans air and removes water vapor at the point of use to help support applications that require oil-free, moisture-free air, like spray painting. Two separate systems condition the air: An oil-removal filter traps 99.9 percent of all oil aerosols and a desiccant system removes water vapor. 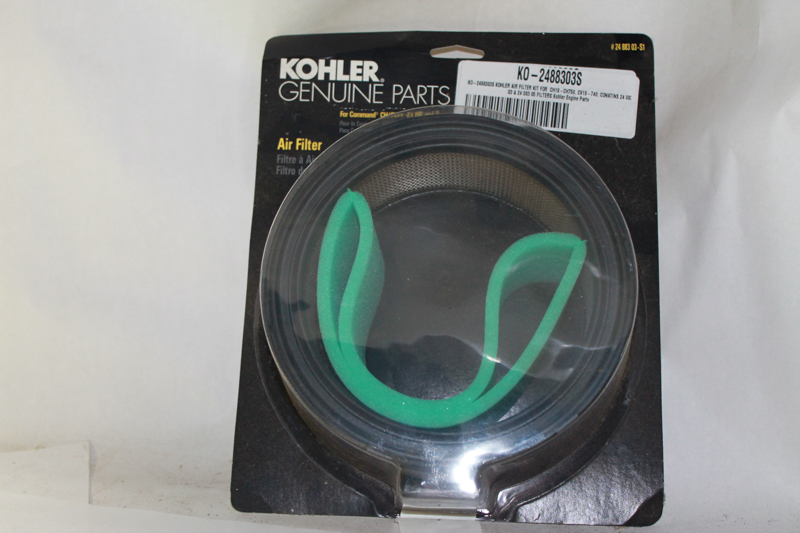 An outlet screen keeps desiccant particles from entering the airstream, protecting air tools. The desiccant changes color when it needs to be changed or recharged, providing an easily visible reminder. The cleaner/dryer system includes a quick-release bowl for easily viewing the fluid level and is protected against impact by metal guards. A quarter-turn drain makes maintenance easier. 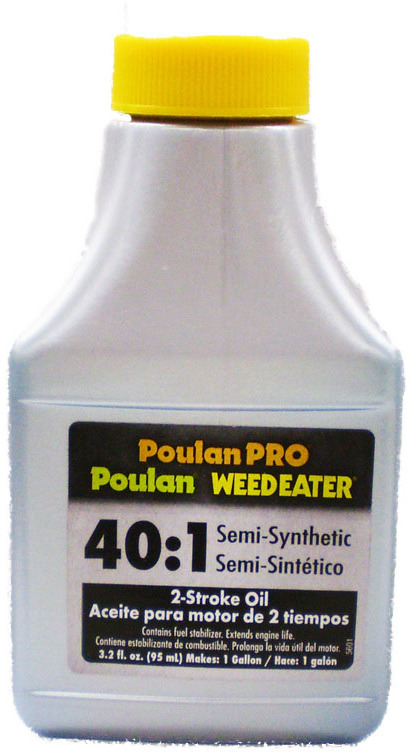 SEMI-SYNTHETIC 2-STROKE OIL Semi-synthetic 2-stroke oil for use in all 2-stroke air cooled engines For 40:1 mix Add contents of bottle to 1 gallon gasoline 952030224 2CYCLE SYN BLEND OIL SIZE:3.2 Oz. 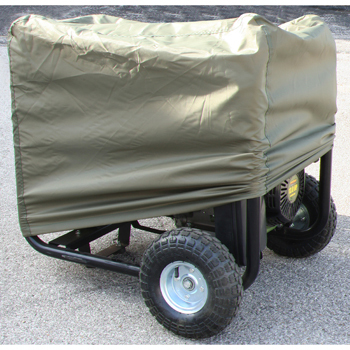 The Sportsman Series Generator Covers are the best way to protect your valuable investment. These Generator Covers won't stretch and shrink in hot or cold temperatures and helps keep dust and dirt off the generator during storage. Protects from dust, UV rays, weather and more. Fits most 7000 watt portable generators. REPLACEMENT ARBOR BUSHING For steel and carbide tipped circular saw blades 27974 1/2X5/8 IN. BLADE BUSHING SIZE:1/2"x 5/8"
The Sportsman Series Large Waterproof Generator Cover is the best way to protect your valuable investment. 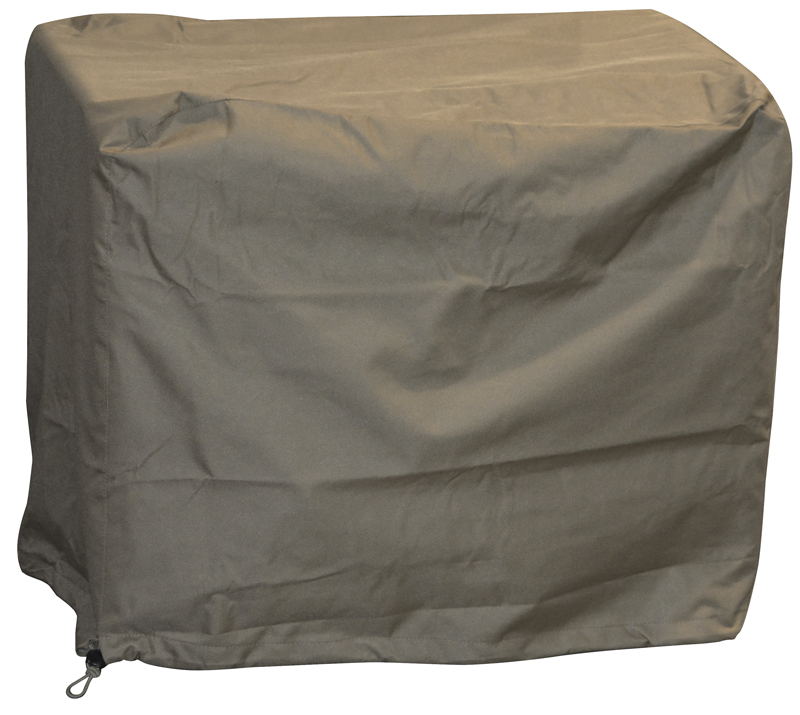 This Generator Cover won't stretch and shrink in hot or cold temperatures and helps keep rain, dust, and dirt off the generator while not in use. Protects from moisture, dust, UV rays, weather, and more. 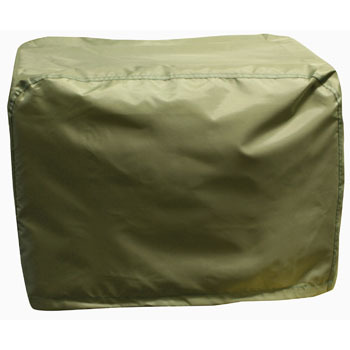 The Generator Cover is constructed of 600D polyester with a PVC coating and fitted with an elastic cord drawstring around the bottom to keep your generator dry and protected. 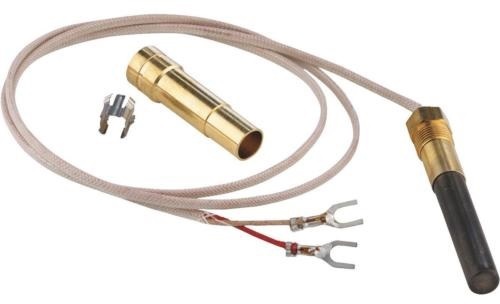 Intended for use with 7000 watt generators less than 28.75 L x 18.5 D x 24 H inches. The Generator Cover is constructed of 600D polyester with a PVC coating and fitted with an elastic cord drawstring around the bottom to keep your generator dry and protected. 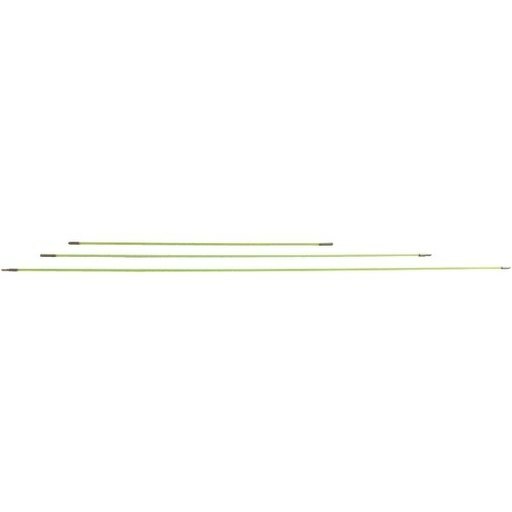 Intended for use with 15,000 watt generators less than 37 L x 25 D x 27.5 H inches. 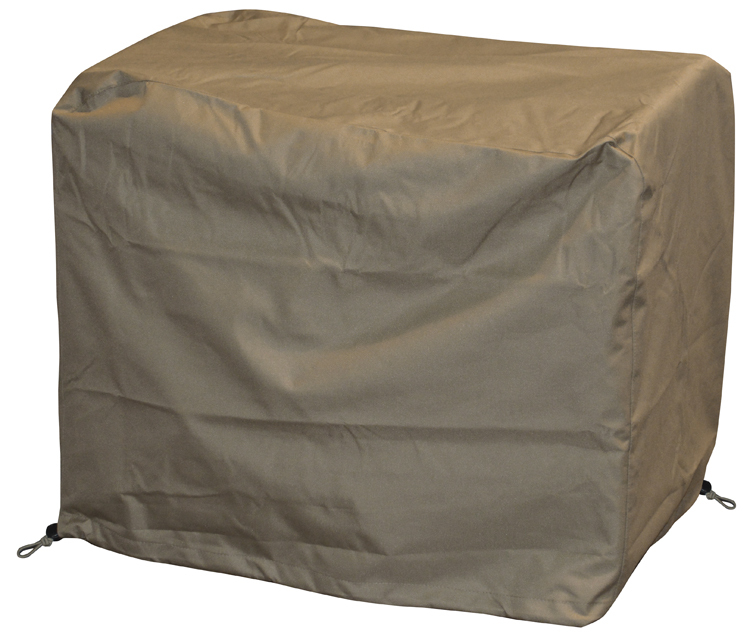 The Sportsman Series Generator Covers are the best way to protect your valuable investment. These Generator Covers won't stretch and shrink in hot or cold temperatures and helps keep dust and dirt off the generator during storage. Protects from dust, UV rays, weather and more. Fits most 4000 watt portable generators. 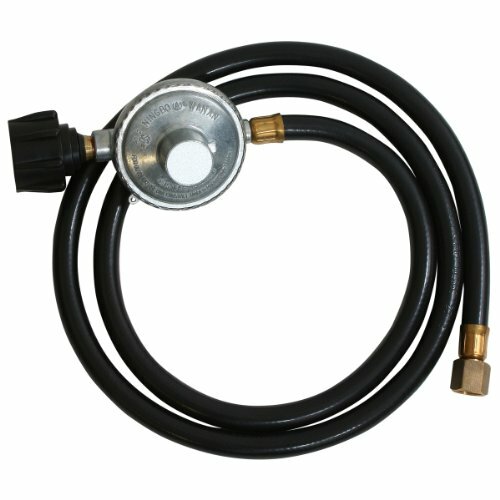 The Sportsman Series 5 Foot LP Regulator Hose is intended for use as a replacement hose for the Sportsman Series LP Generators. 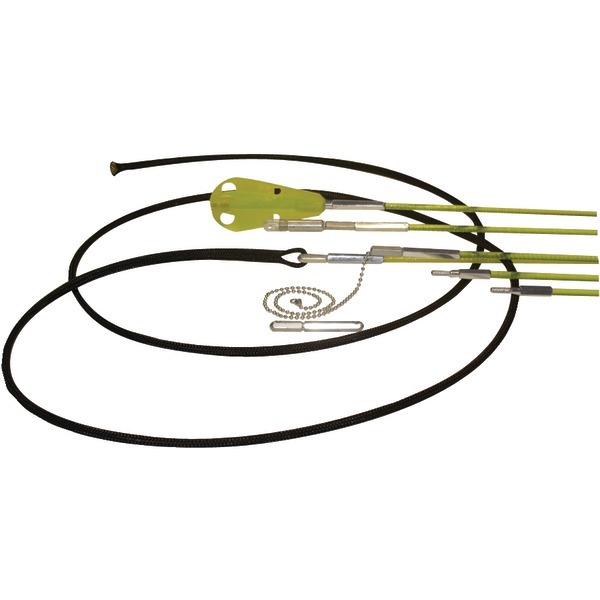 It is ideal for use with low pressure gas applications. The 5 foot length easily connects to most 20 pound LP tanks and cylinders. ONLY ONE(R) 2-CYCLE OIL Only One(R) is a 2-cycle engine oil that is - environmentally friendly & easy to use A universal mix product which means no more - confusing gas to oil mixtures A 1.8 oz. pouch mixes to 1 gallon of gasoline 40092 1.8Oz 2-CYCLE OIL SIZE:1.8 Oz. 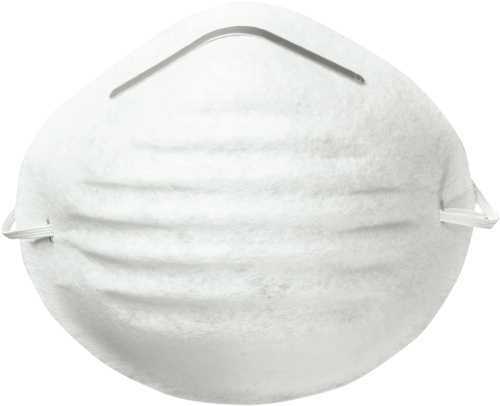 Sperian - Nuisance Disposable Dust Mask provides basic protection against non-toxic dust, pollen, mold and dander. Adjustable nose bridge clip offers a secure fit. Universal size fits most face shapes and sizes. Molded cup, disposable, not NIOSH approved. 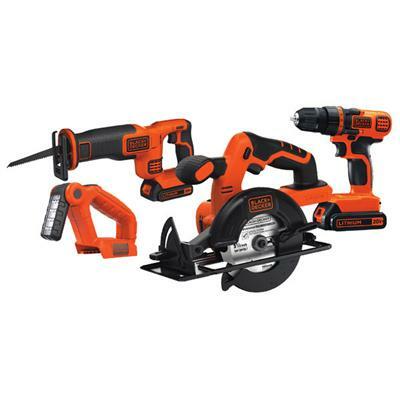 A great all-in-one kit for any homeowner Black & Decker's 8V MAX Project Kit contains an assortment of hand tools to fasten cut measure and more. 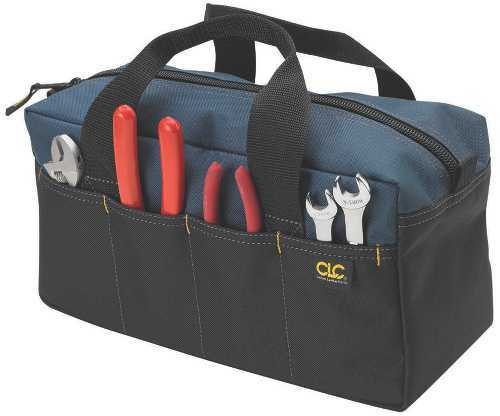 Along with the BDCD8C 8V MAX Drill users get an additional 54 hand tools and accessories including a hammer pliers measuring tape and drill bits. 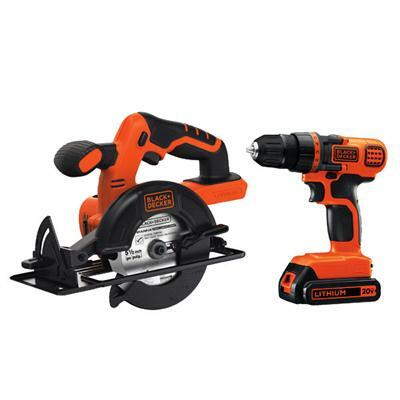 Whether it is for the seasoned handyman or a simple homeowner who needs a simple tool kit Black & Decker's BDCD8PK 8V MAX Project Kit is a great addition to keep at home. Cut drill fasten measure and more with some of Black & Decker's most reliable hand tools and accessories. Versatile 8V MAX Drill features micro USB charging system compatible with most micro USB chargers. 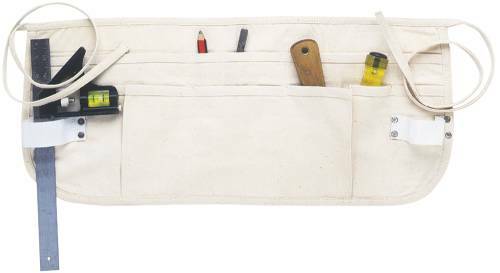 Convenient soft storage case keeps all tools and accessories organized for quick use. 8V. Orange/Black. This item cannot be shipped to APO/FPO addresses. Please accept our apologies. Pocket-sized, pen clip, telescoping retriever with a hook at the end ; Small enough to pull a ball chain or wire through a 1/4" hole ; 4" long when collapsed; Extends to 18"
Get so much done with the Black & Decker BD4KITCDCRL 20C MAX 1.5 Ah Cordless Lithium-Ion 4-Tool Combo Kit. 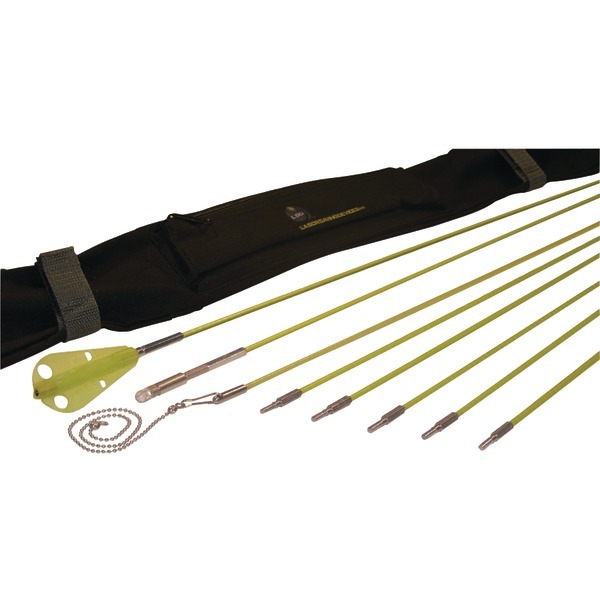 With this kit you'll get four tools that is designed for high performance with a compact and lightweight construction. 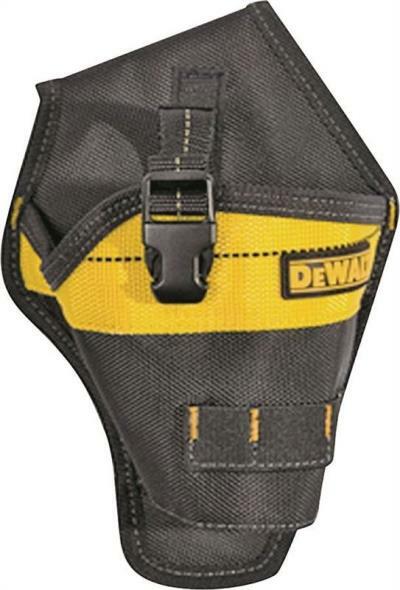 Whether it's for getting into those tight spaces and small repairs around the home or the jobsite these 4 tools will become your go-to in no time. 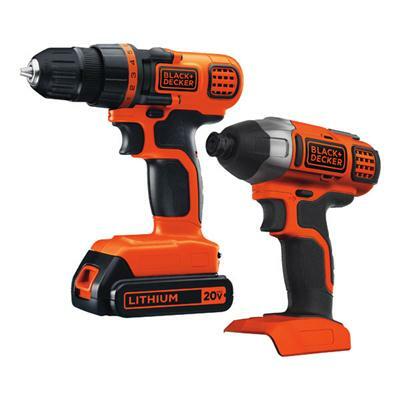 20V MAX Cordless Lithium-Ion Drill Driver - LDX120: 11 position clutch provides precise control for drilling into wood metal plastic and all screwdriving tasks. 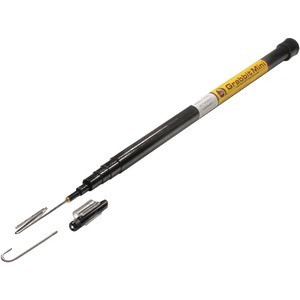 Compact and lightweight means less fatigue and allows users to drill/screw in confined spaces. 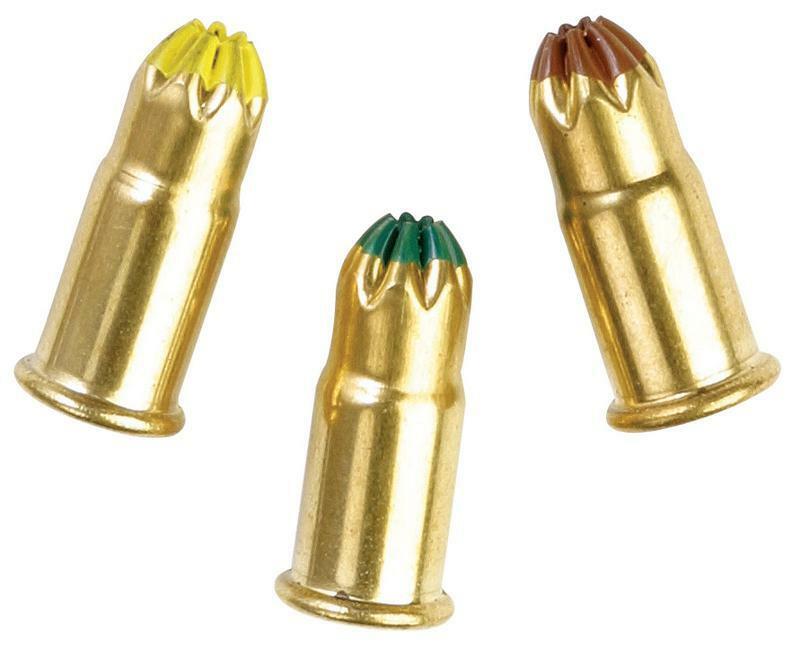 Variable speed allows countersinking without damaging material. Anti-slip soft grip provides comfort when using the drill 20V MAX Cordless Lithium-Ion 5-1/2 in. Circular Saw - BDCCS20: High torque motor for efficient cutting. 5-1/2 in. 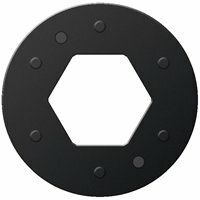 fast cutting blade for a variety of cuts. Tool-free depth of cut allows for easy depth adjustments. Bevel adjustment with detents at 45 and 90 degrees. This item cannot be shipped to APO/FPO addresses. Please accept our apologies. Get most of your tasks done with the Black & Decker BD2KITCDDI 20V MAX 1.5 Ah Cordless Lithium-Ion Drill and Impact Driver Combo Kit. 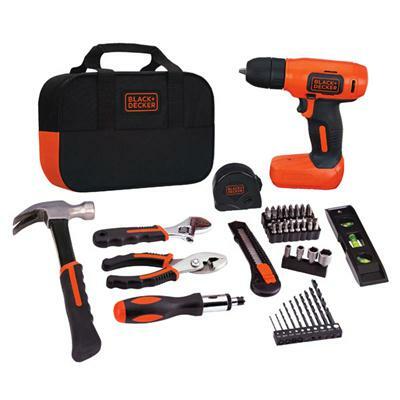 With this kit you'll get a drill and impact driver that is designed for high performance with a compact and lightweight construction. Whether it's for getting into those tight spaces and small repairs around the home or the jobsite these two tools will become your go-to in no time. 11 position clutch provides precise control for drilling into wood metal plastic and all screwdriving tasks. Variable speed allows countersinking without damaging material. 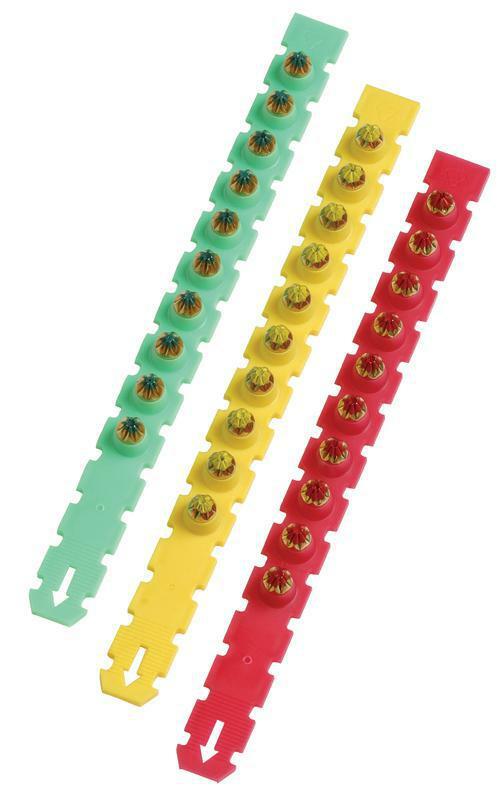 Anti-slip soft grip provides comfort when using the drill. Tool-free quick release attachment hex chuck makes it easy to change bits on the fly. 20V. Orange/Black. This item cannot be shipped to APO/FPO addresses. Please accept our apologies. The drill/Driver features an 11 position Clutch to avoid stripping screws and damaging work surface with a Keyless chuck 0-650rpm.This drill/Driver is ideal for drilling into wood metal plastic and all screw driving tasks. The Circular saw features a high torque motor with a 5-1/2" blade which makes it great for most any DIY project. It offers tool Fee depth of cut and bevel adjustment with bevel detents at 45 and 90 degrees. LED work light to illuminate the work surface. Lightweight compact design on both tools. Part of the black+decker 20V max battery system. 20V. Orange/Black. This item cannot be shipped to APO/FPO addresses. Please accept our apologies.